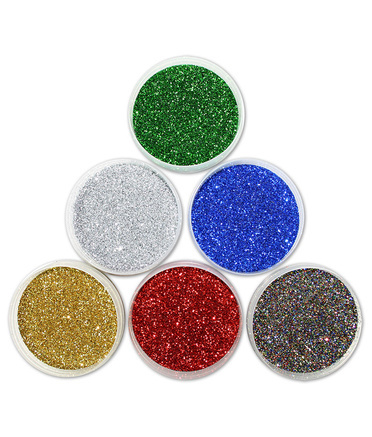 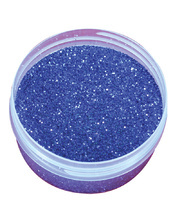 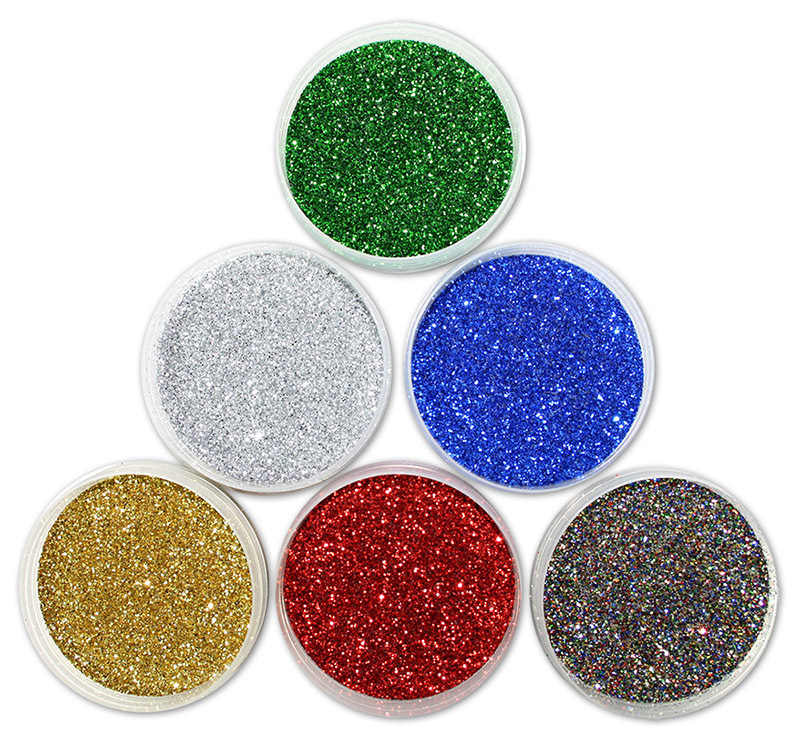 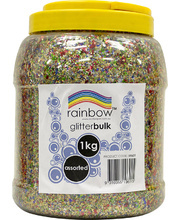 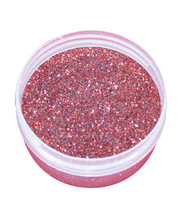 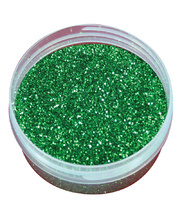 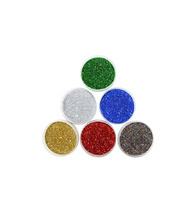 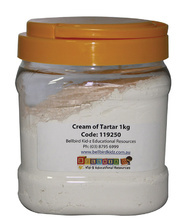 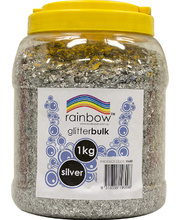 This classroom starter 150g fine glitter comes in six assorted colours is ideal for classroom projects. 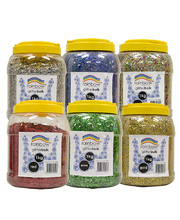 Shakers available in set of six see code 119811. 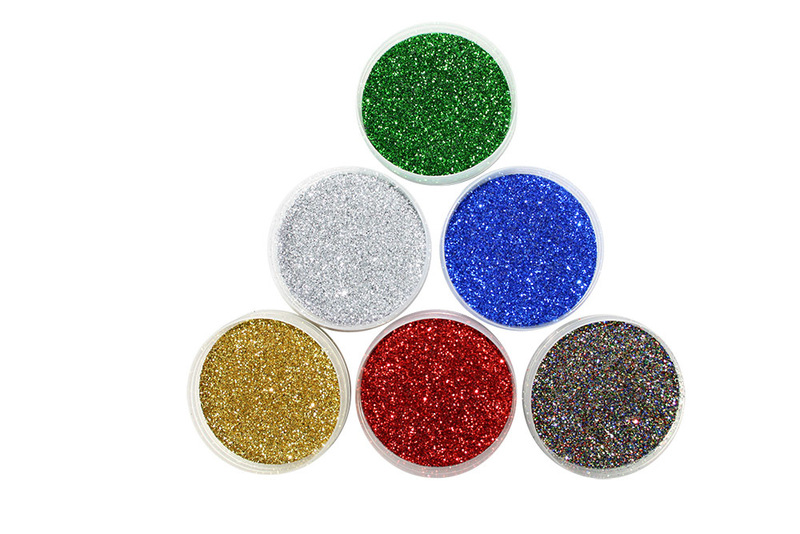 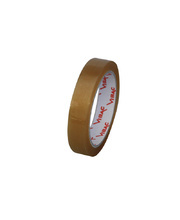 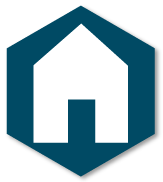 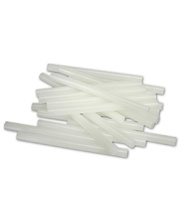 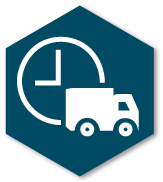 Available Colours: Gold, Silver, Red, Green, Blue, Multi-Coloured.